What’s a girl to do when she has a few nagging, stubborn injuries and a little bit of disposable income? Retail therapy via cool purple shoes, of course! YUM! Really, is there anything that is more thrilling than a bright pair of new, cushy running shoes? Always motivates me to want to get out and run as soon as possible. 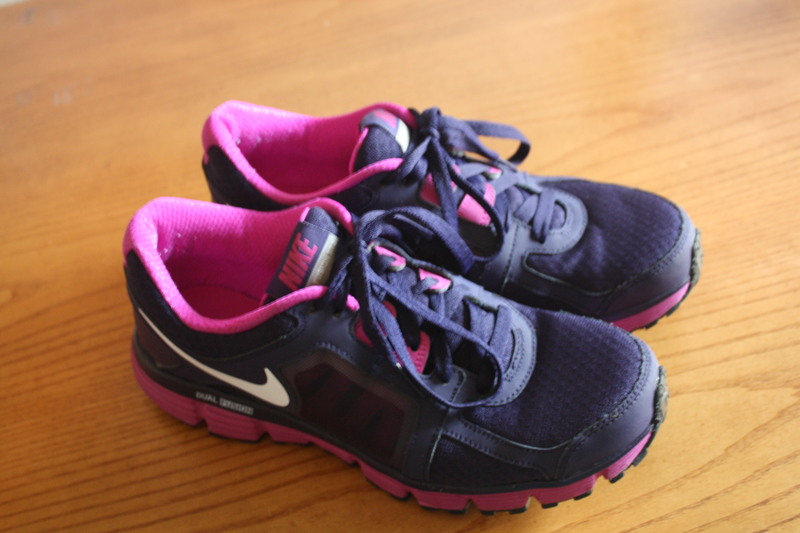 I have a pair of Nike Frees that I bought strictly because they are purple! 🙂 When it comes to more serious running shoes I don’t pick strictly on color, but if there are multiple color options in a shoe that works for me then I am making sure I get the best one!